​Dr. Jaime Plappert-Waltman is originally from Jonesboro, Arkansas. She received her undergraduate degree in Biology and Marketing at the University of North Carolina at Charlotte where she also played Division I volleyball. 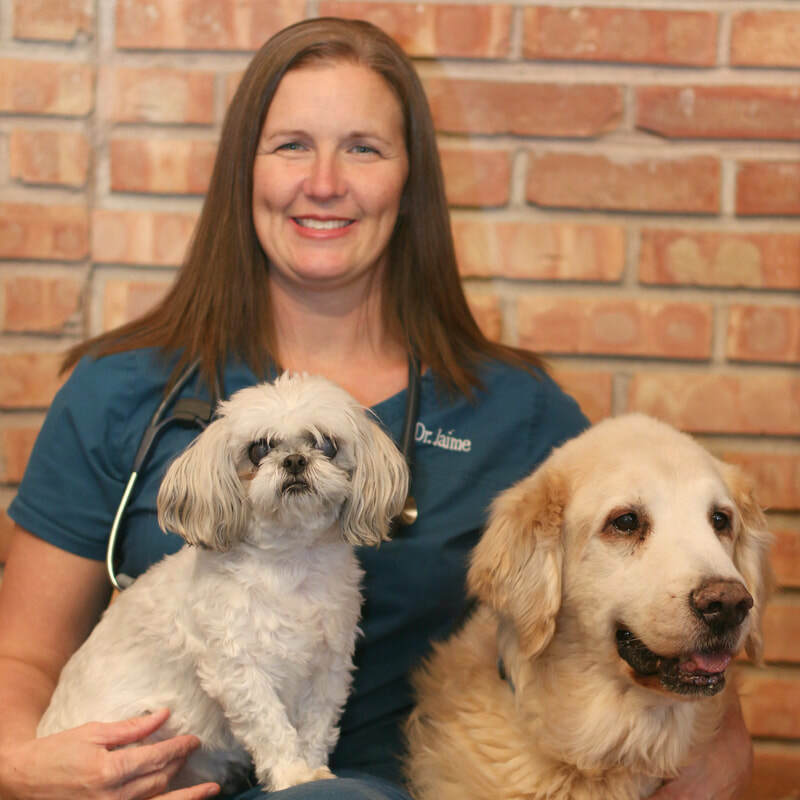 She then received her Doctorate of Veterinary Medicine at the University of Missouri.